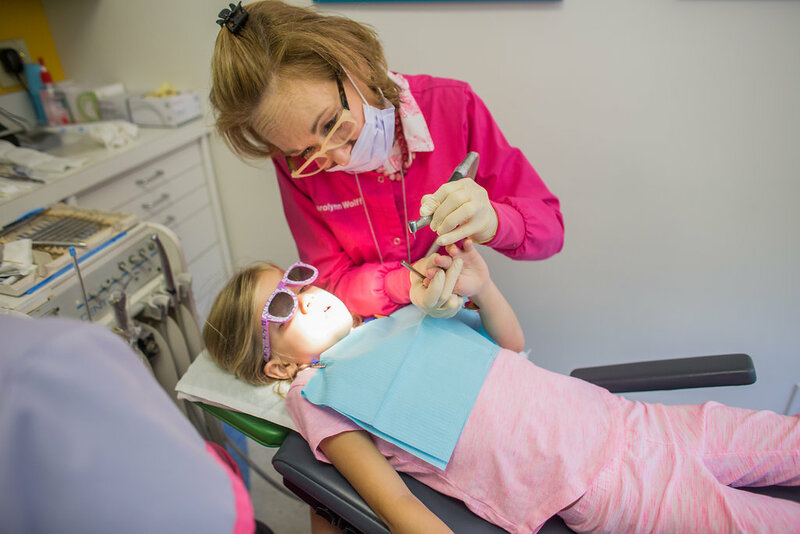 A filling is used to restore the defect left by a cavity in kids teeth. It is a tooth colored material made of resin. It can be used to repair fractured teeth and tooth defects.